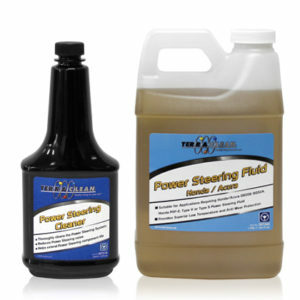 Meets GL-5 standard for differentials, transfer cases, and manual transmission. 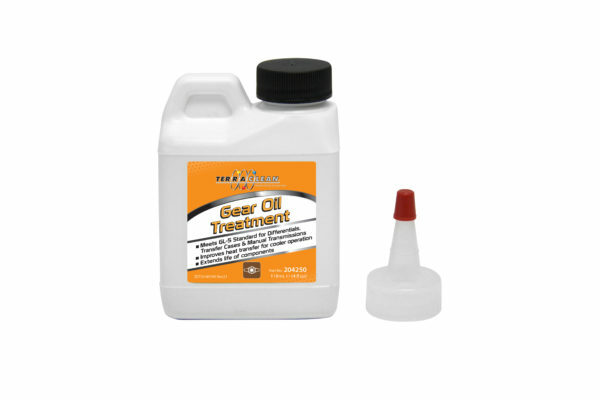 Gear oils can deteriorate as they are exposed to heat and oxidization. 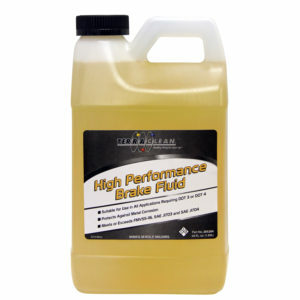 This deterioration can lead to expensive damage to differentials, manual transmissions and transfer cases. 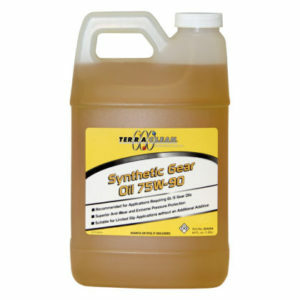 Terraclean Gear Oil Treatment guards against the break-down of gear oil. 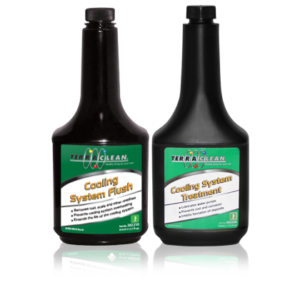 It contains extreme pressure and anti-wear agents that ensure the components are protected against premature wear, which extends the life of your customer’s vehicles.